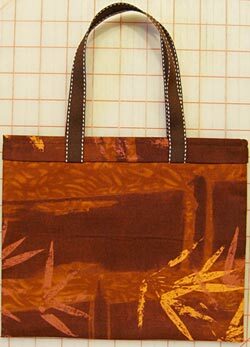 I’ve just finished packing up my sewing machine and putting it away, so this cute little tote bag will have to be added to my To Do list next year. J am french and J speak english véry little – it’s beautiful véry beautiful your bag. camping. If you can help me it would be appricated.